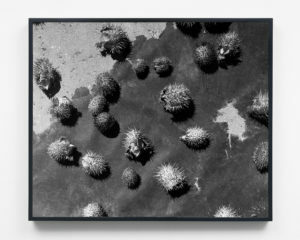 James Harris Gallery | Mark McKnight "Turn Into"
In his first exhibition in Seattle, Mark McKnight offers a selection of black and white photographs that reflect his ongoing engagement with the craft and materials of “traditional” black and white photography. 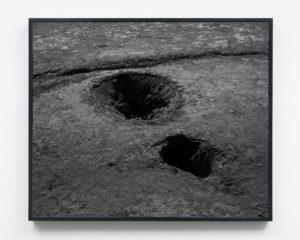 Through careful employment of the fundamental tools of his medium—framing, composition, use of light and shadow—he produces an embellished reality through bleak, darkly printed photographs that upend their reliability as mere documents and instead foreground the artist's existential and poetic concerns. 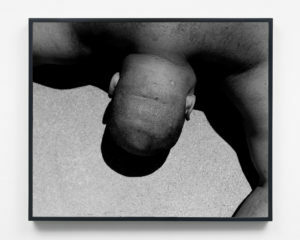 Mark McKnight practice is an ongoing engagement with the craft and materials of “traditional” black and white photography. 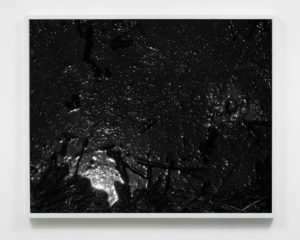 Through careful use of the fundamental tools of his medium—framing, composition, use of light and shadow—he produces an embellished reality through bleak, darkly printed photographs that foreground his subjective, existential, and poetic concerns. Mark McKnight (b. Valencia, California, 1984) is an artist based in Los Angeles whose work has been exhibited and published throughout the United States and in Europe.Most recently, he was an artist in residence at Shandaken, Storm King Art Center, NY. 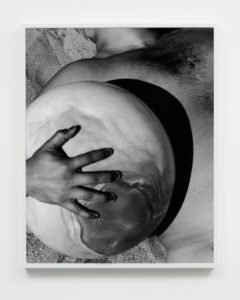 In 2017, he published NOUNS, a book of photographs that was released at the LA Art Book Fair. Most recently, his work was exhibited at Park View, Los Angeles, 2017; BBQLA, Los Angeles, 2017; Human Resources, Los Angeles, 2017 and Arturo Bandini, Los Angeles, 2017. His work has been featured in solo exhibitions at the Riverside Art Museum, Riverside, 2015; and Strongroom, Los Angeles, 2015. Previously his work has been included in exhibitions at OPEN HOUSE, Los Angeles, 2016; The Pit, Glendale, 2016; M+B, Los Angeles, 2015; Christophe Guye, Zurich, 2015; Charlie James Gallery, Los Angeles, 2013; Riverside Art Museum, 2013; Roberts & Tilton, Los Angeles, 2010; San Francisco Arts Commission, 2009; and as part of the New York Photo Festival, 2008, among others. In 2009 he traveled to Finland on a Fulbright Scholarship. He earned his BFA at the San Francisco Art Institute in 2007, and his MFA at UC Riverside in 2015.